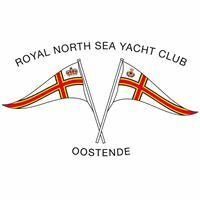 The Royal North Sea Yacht Club, Oostende will once again be hosting the ever-popular summer Dragon racing event. 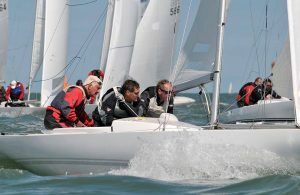 The Belgian Open Championship, organised by the Belgian Dragon Association, welcomes many Dragons each year from all across Europe to race in the challenging waters of the North Sea. 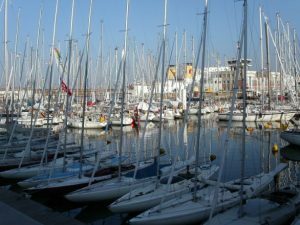 Last year the Belgian event enjoyed superb sailing weather and about 30 Dragon sailors from the UK (Burnham-on-Crouch & Medway), Holland, Germany (Essen) and almost the entire Belgian Fleet raced in front of Oostende. The typical Belgian socials will once again be up to par!